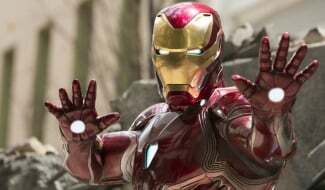 Is This The International Incident That Spurs Governments Into Action In Captain America: Civil War? 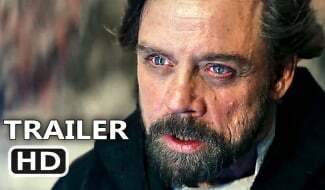 Joe and Anthony Russo’s Captain America: Civil War has set up shop in Berlin, Germany with some form of a teaser trailer expected to land during Disney’s D23 event this coming weekend – that much we know. 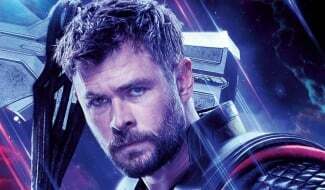 How and ever, Heroic Hollywood has taken it one step further with a piece that speculates on the cause of the defining ‘international incident’ that spurs governments of the world into action, rubber stamping the notorious superhero legislation that divides Earth’s Mightiest Heroes. 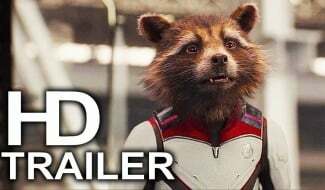 Be warned, though, Umberto Gonzalez treads deep into spoiler territory with this one, and we’ve included the film’s generic synopsis as a bridge you should only really cross if you don’t want to go into Marvel’s threequel with a blank slate. 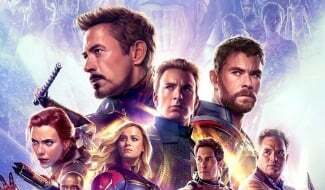 Gunning for a similar set-up to Man of Steel and Zack Snyder’s Dawn of Justice, the opening of Civil War will allegedly see the main crew haunted by the sins of Sokovia – the fictional setting that played host to the destructive showdown with Ultron in this summer’s sequel. In fact, there’s even a fleeting reference to the event in Peyton Reed’s Ant-Man, with a newspaper headline sporting the title “who’s to blame for Sokovia?” No longer are the Avengers the untainted force of good in the MCU. But what is it that drives a wedge between Nick Fury’s supergroup? According to Gonzalez’s speculative piece, it is Frank Grillo’s Crossbones that will be instrumental in the global fallout. 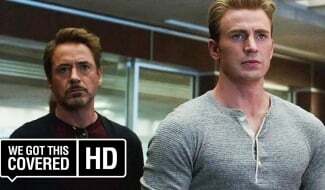 From the set photos released thus far, we know that both Scarlett Witch and Chris Evans’ Cap are dispatched to deal with the hulking villain, though this battle will lead to serious collateral damage. If this report is to be believed, Scarlet Witch’s tentative powers lead to a massive explosion that kills a large amount of civilians, hence spurring the governments into action in order to control the world’s super-powered beings. It’s certainly plausible, particularly when you consider how volatile and at times uncontrollable Scarlett’s powers proved to be in Age of Ultron. 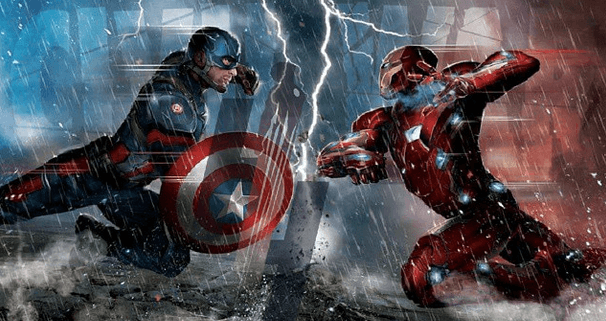 Will they have serious ramifications in Captain America: Civil War? Time will tell.